Velveteen Dream Suffers from some Stolen Spotlight as Ricochet arrives on the scene. That’s just a small taste of Gary and Brandon discuss on this week’s WWE NXT Review. Johnny Gargano’s night may have ended in heartbreak. But at least the fans chanted Thank You Johnny for all he’s done for the brand. 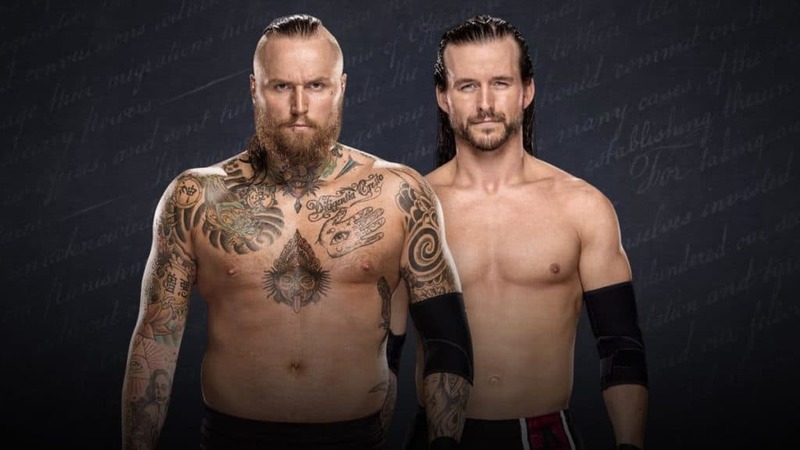 Gary Vaughan and Paul Leazar discuss that match, the aftermath, and more from this week’s NXT. 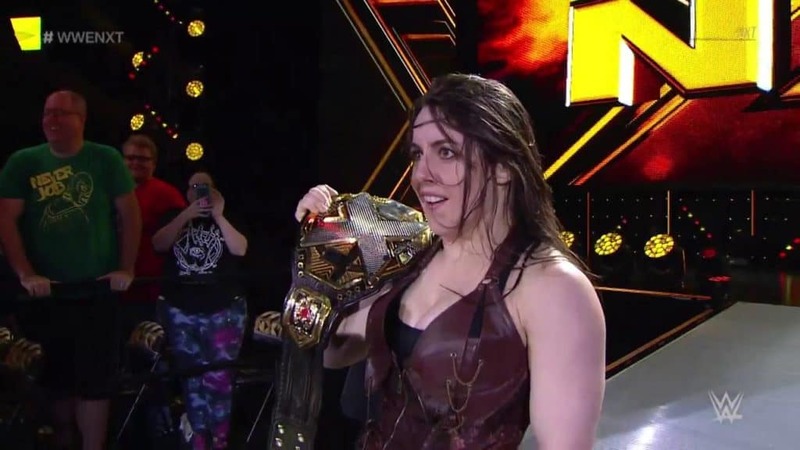 On this episode of That Wrestling Show, Bill and Fro talk about Jeremy Borash’s signing with the WWE, as well doing NXT TakeOver Philadelphia and Royal Rumble Reviews! 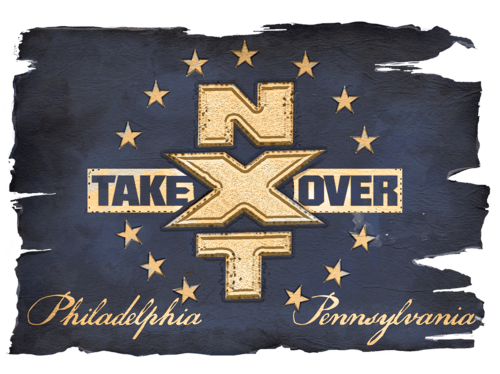 Harry Broadhurst and Brandon Biskobing give their take on NXT Takeover Philadelphia immediately after it ended. 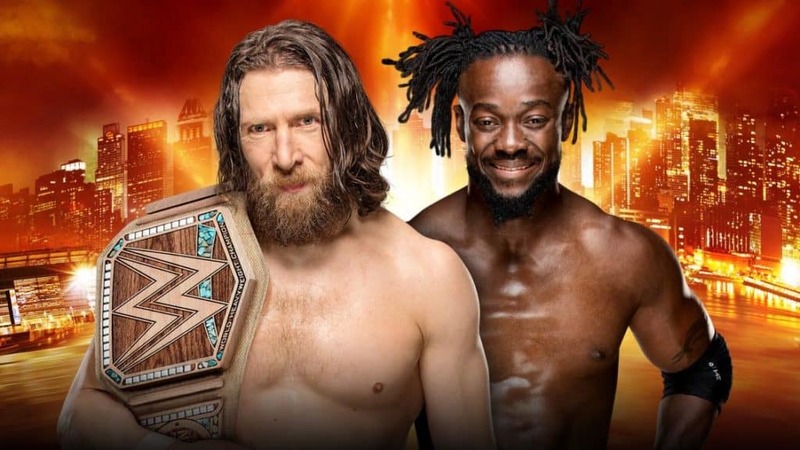 They discuss the matches, results, and more. 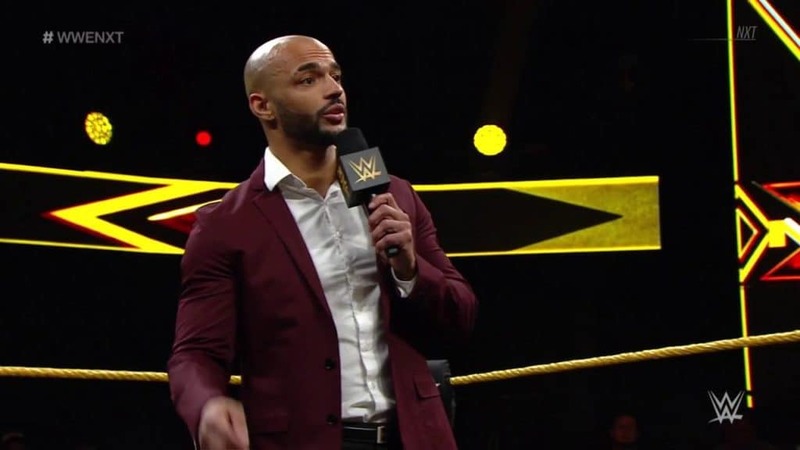 Gary and Brandon Biskobing take the reigns for this WWE NXT Review. 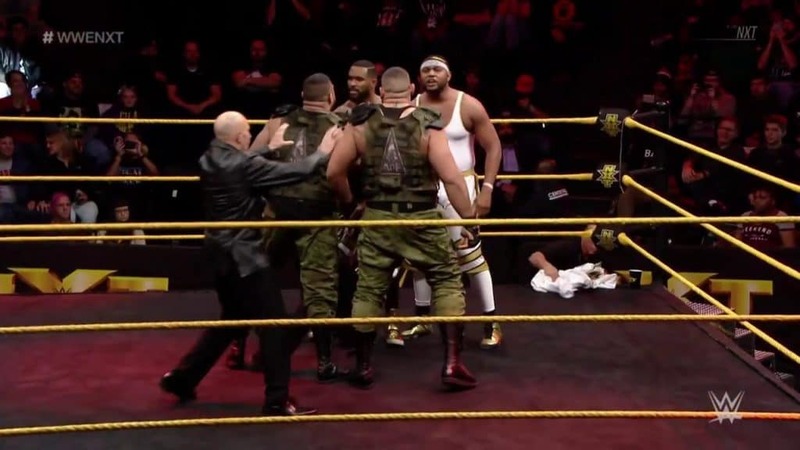 The Authors of Pain take on Street Profits in the main event. On this special Wrestling 2 the MAX EXTRA, it’s a NXT TakeOver WarGames Review! Sean and Gary talk about the all the highs and lows of NXT’s latest show!